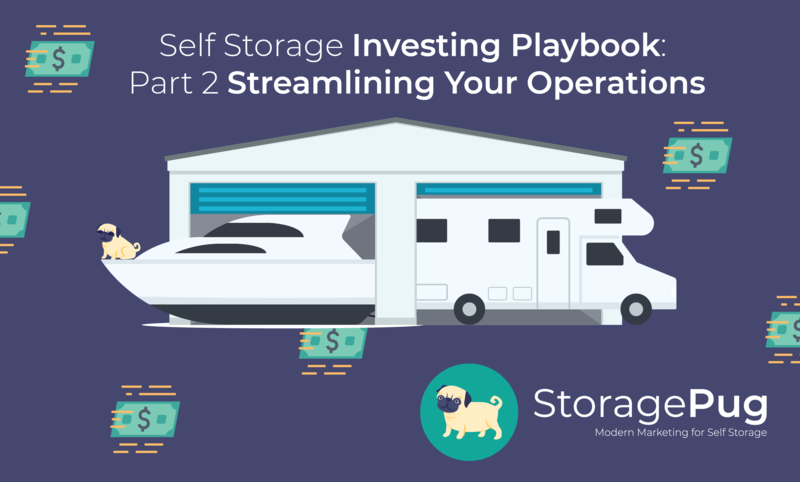 Self Storage investing is booming! 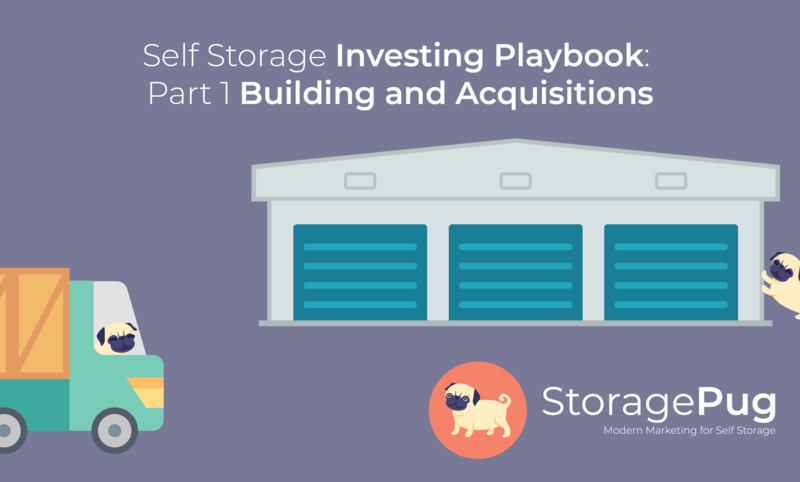 There are more than 50,000 self-storage facilities in the U.S. — facilities full of "mini warehouses" where belongings are stored by people that don’t have room for them in their homes. 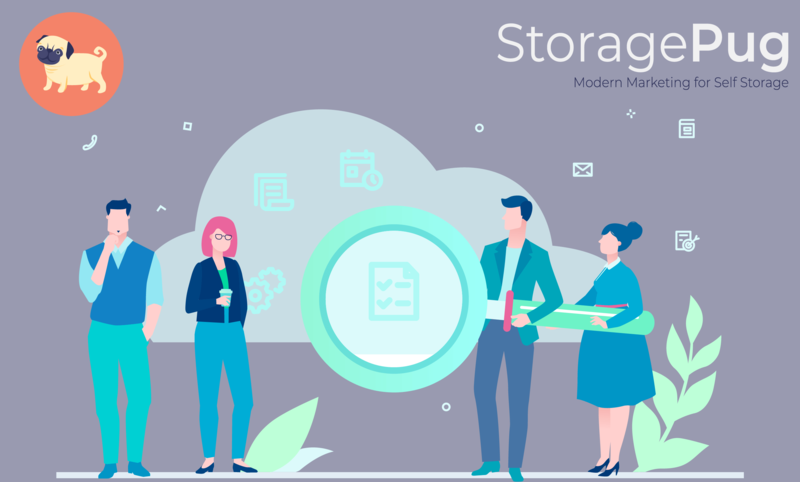 Here we gather all of the content we have to help you along your self storage ownership journey! 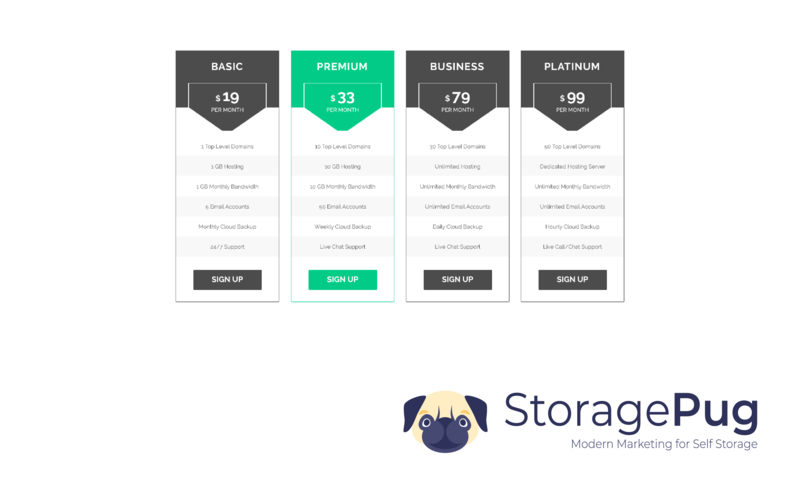 We offer modern marketing for self storage facilities by allowing them to rent units on your website. Let’s face it; knowing who your customer is should be an integral part of every entrepreneur's business plan. 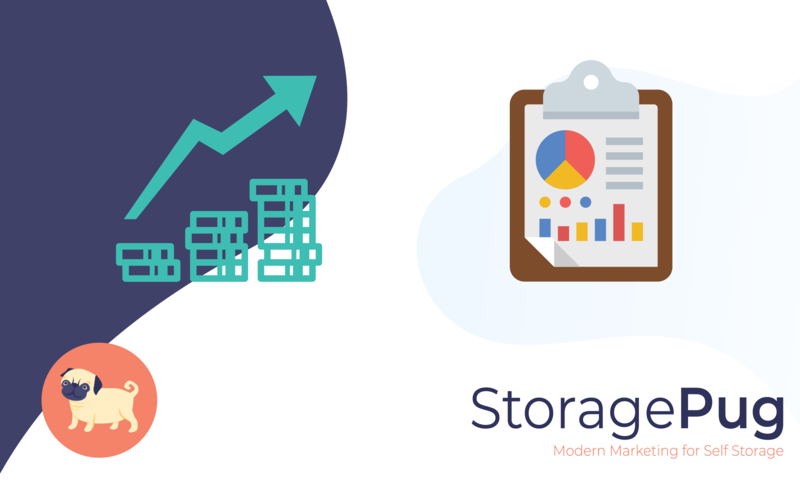 It can drive marketing and promotional efforts, the way you interact with potential customers, and even the way you handle day to day business. We’re going to take some of the guesswork out of that by dropping some good intel on you. We think some of it might surprise you. 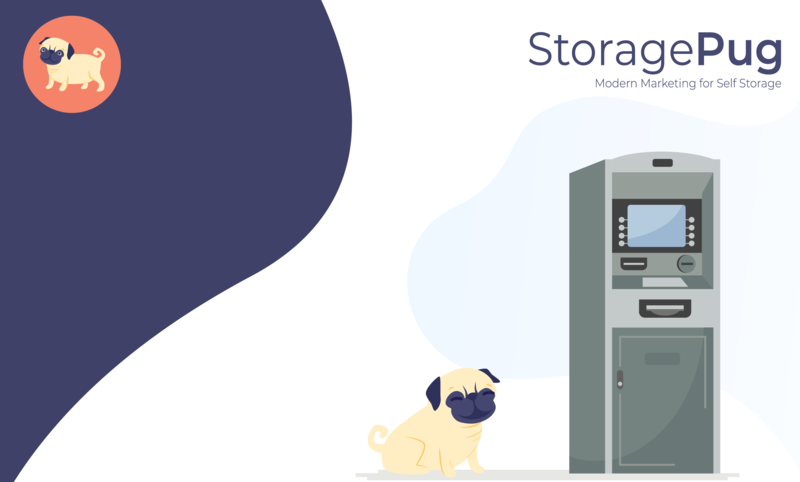 Why Should I Have a Website If My Self-storage Facility Isn’t Open Yet? 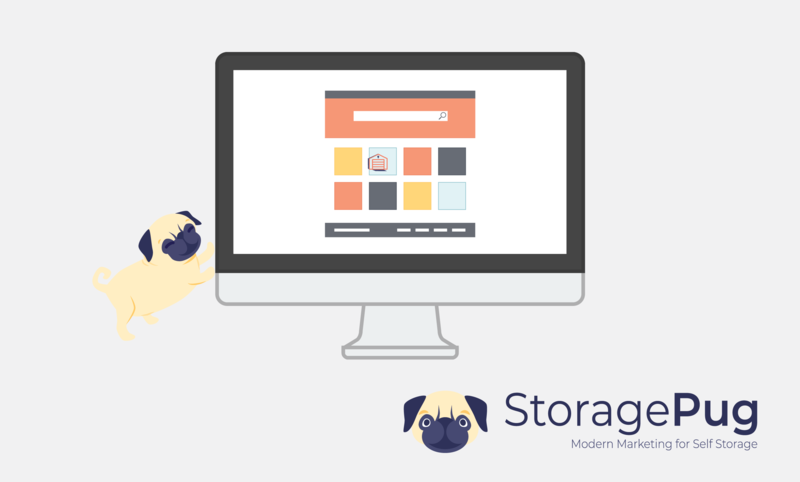 Fact: a self-storage facility needs a website to reach its full potential. However, did you know a new facility should launch a website well before it opens for business? It may sound premature or counter-intuitive, but there are several compelling, logical reasons why launching your website before your grand opening is a good idea. 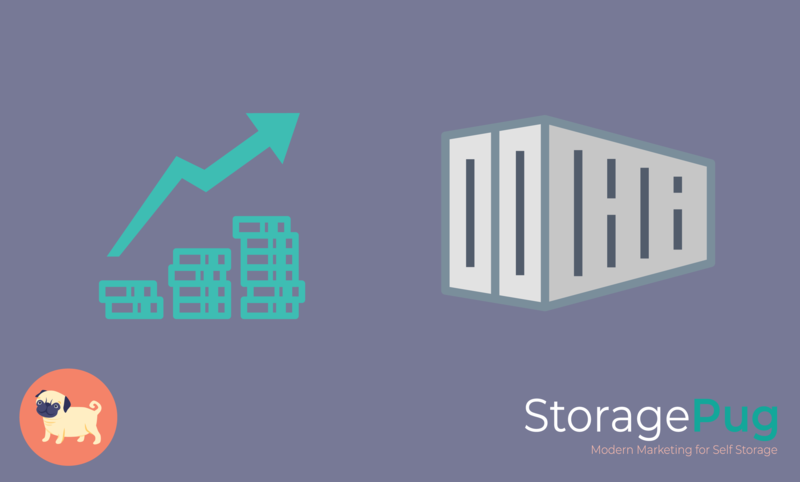 As all self storage investors know, the more units you rent, the more money you make. 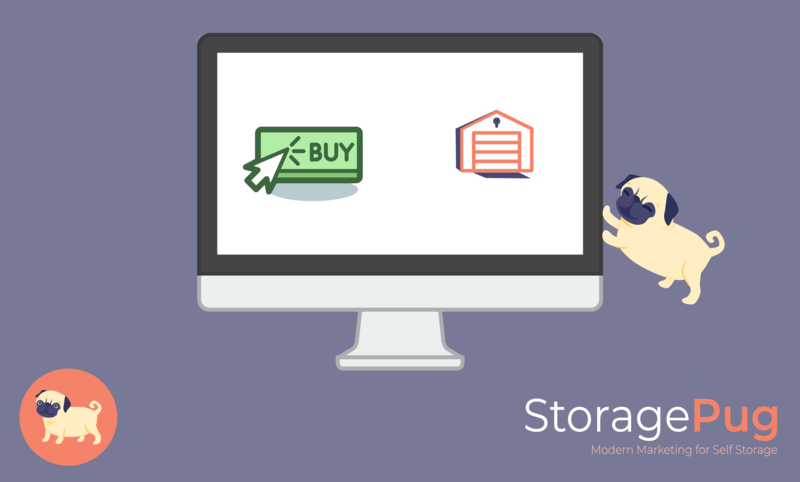 If you don’t offer online rentals on your website, you’re missing out on revenue. 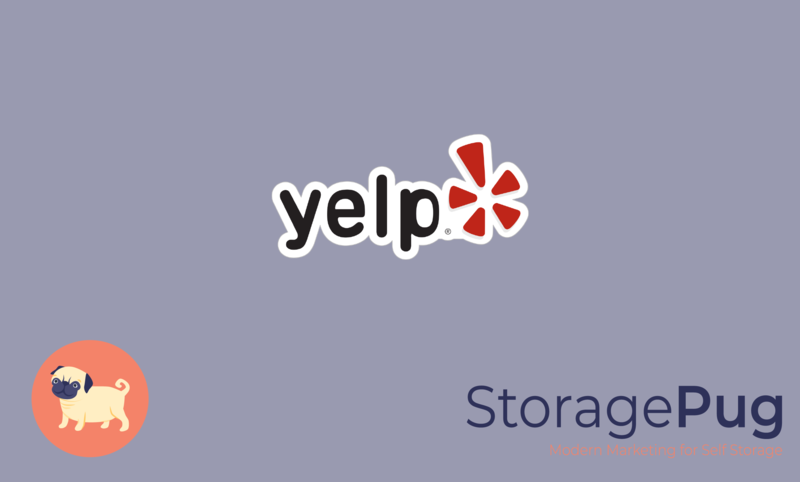 Read on for ten reasons why your self storage website should offer online rentals.